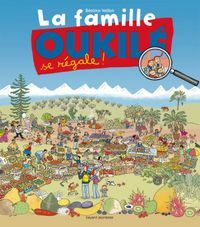 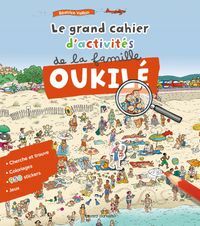 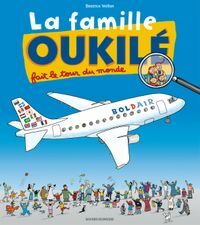 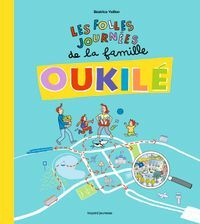 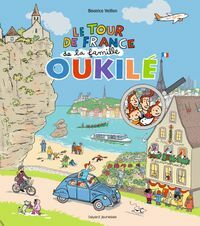 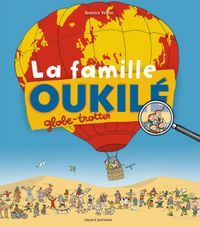 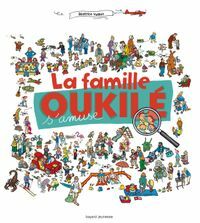 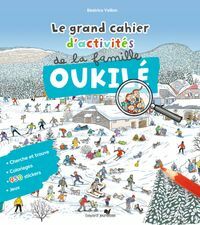 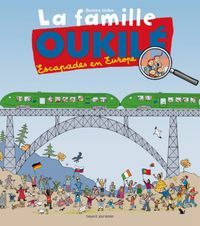 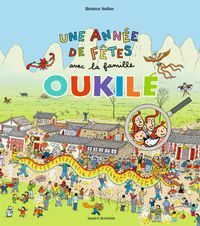 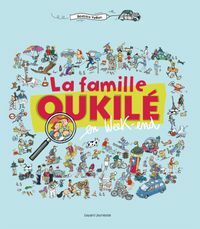 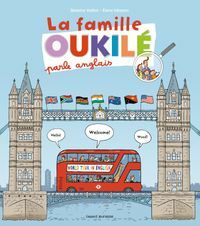 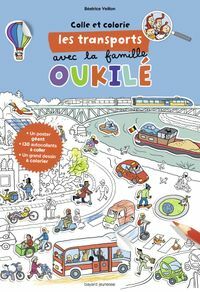 London, Amsterdam, Brussels, Paris, Pushkar, Tokyo, Sydney, New York, Rio de Janeiro, Marrakech, Dakar, Cape Town… just some of the towns visited by the Oukilé family. Pack up your coloured pencils and set off on a tour of the world! 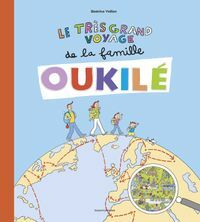 … Read more /> You will recognize monuments, the countryside and animals, and lots of other details of daily life all over the planet. 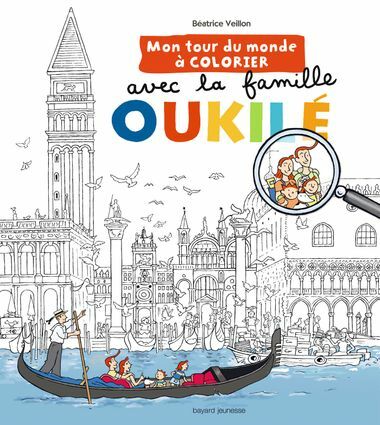 You will colour them in, too!